Escape to a world of country hush, your own private oasis minutes from downtown Issaquah, Washington. 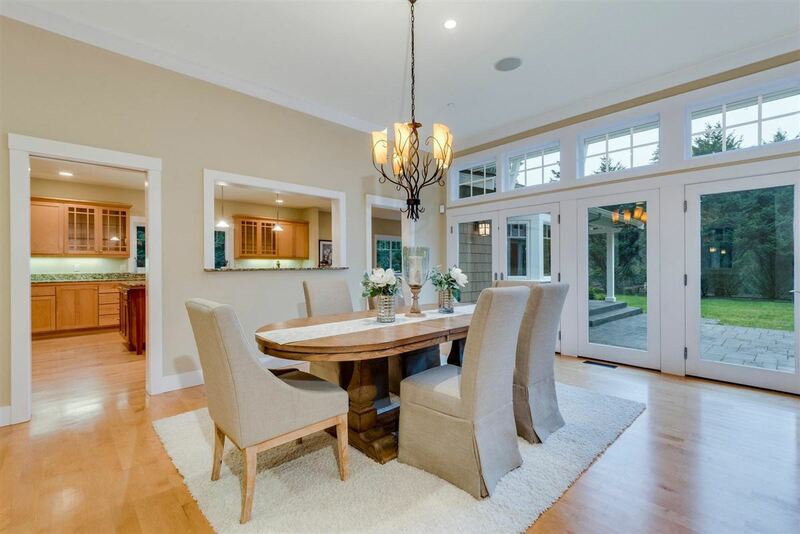 Built in 2000, the home combines exacting craftsmanship with an artful blend of hardwoods, lustrous granites, travertine and exceptional cabinetry. 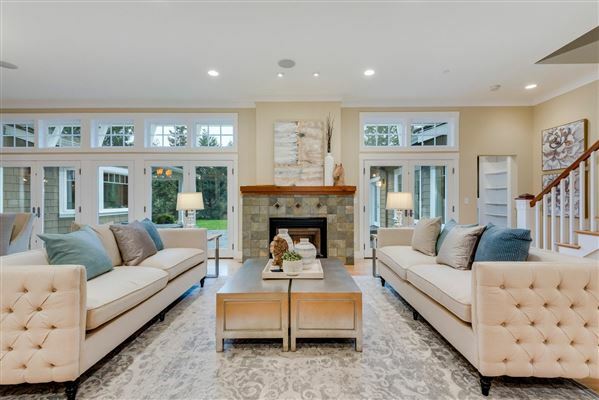 Designed for function and livability, the home is leisurely comfortable and architecturally rich. The four-bedroom has over 4,000 square feet of space. The flexible floor plan includes a main floor master suite. The main floor has large ntertaining spaces that spill onto al fresco covered veranda and patio. 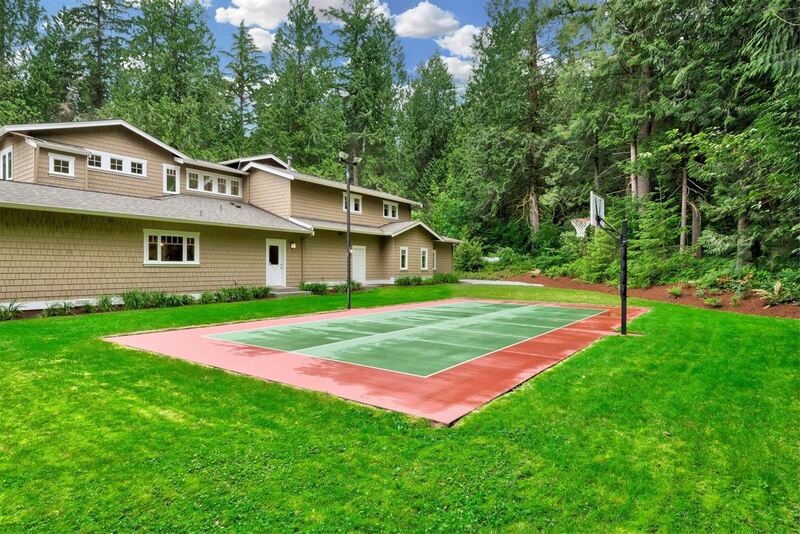 The two-acre property includes gardens and a sports court. 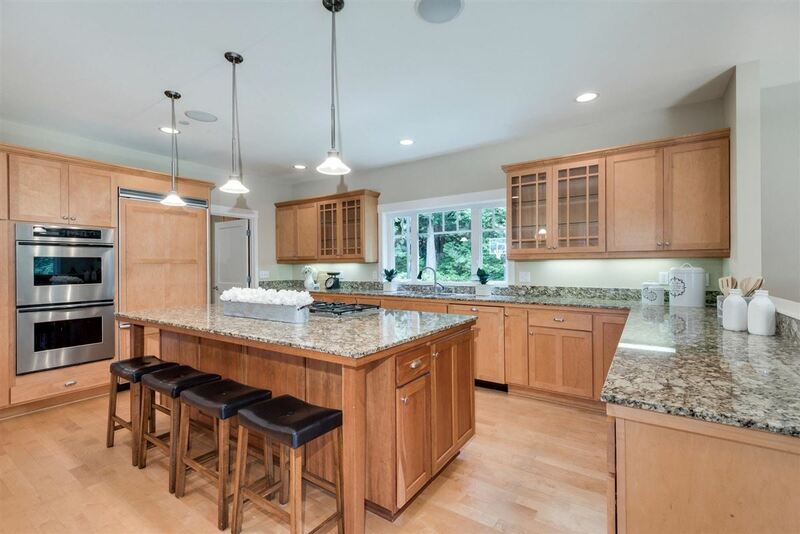 It is listed for $1.65 million with Windermere Real Estate, an affiliate of Luxury Portfolio International®.